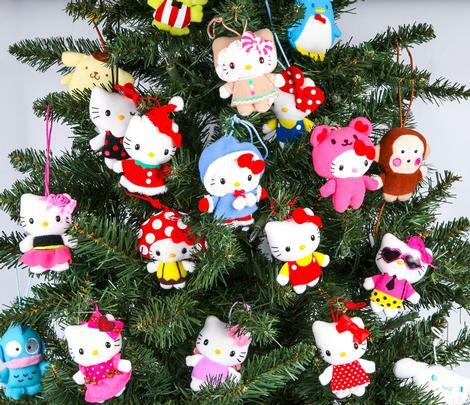 Cute Christmas Jumpers & Sweaters - Super Cute Kawaii!! Ugly Christmas sweaters (or jumpers for us UK folks!) have become a big trend recently. If you’d like to wear something a little more kawaii, some of our favourite characters and brands have made their own cute Christmas jumpers. Here’s a few faves and a DIY option too. 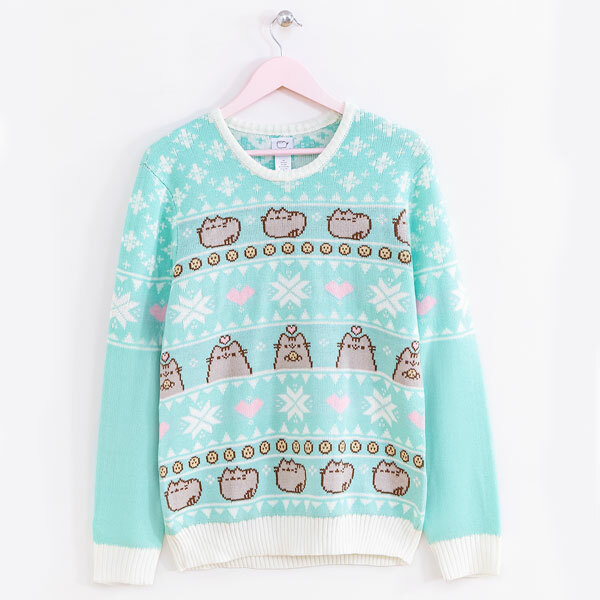 The Pusheen holiday sweater has to be top of any kawaii Christmas fan’s wish list. 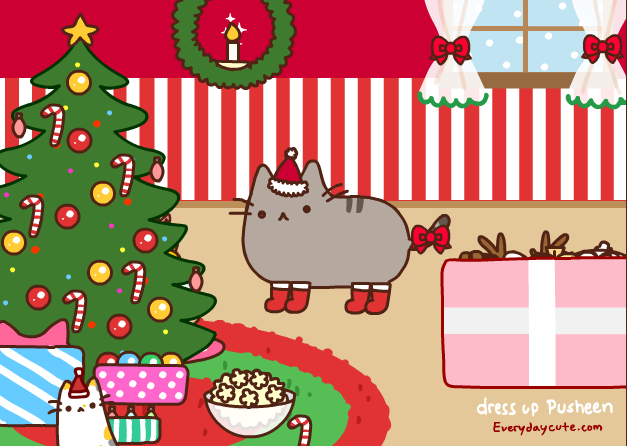 The colours are so cute and it’s covered in Pusheens too. 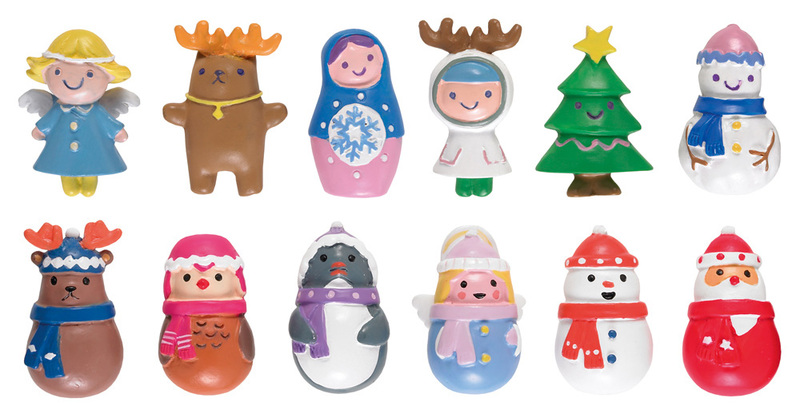 Exclusive to Hey Chickadee (USA). ThinkGeek (USA) have loads of pop culture Christmas jumpers including Super Mario, Zelda and Star Wars and there’s 50% off today! 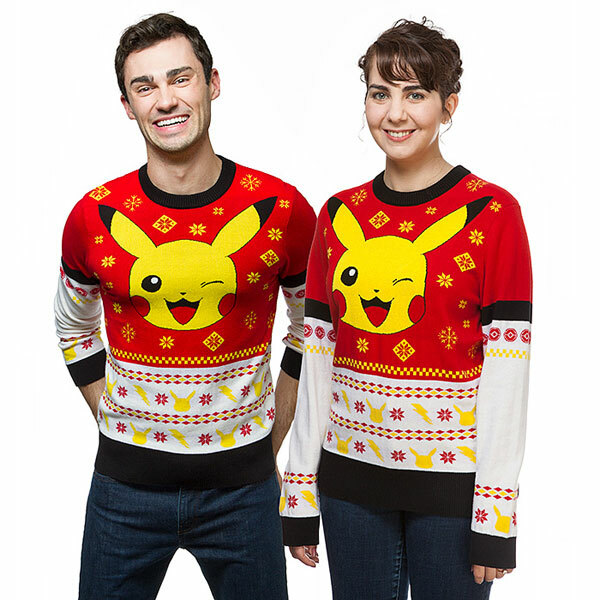 These Pikachu holiday sweaters are sure to keep you warm while out catching Pokemon. 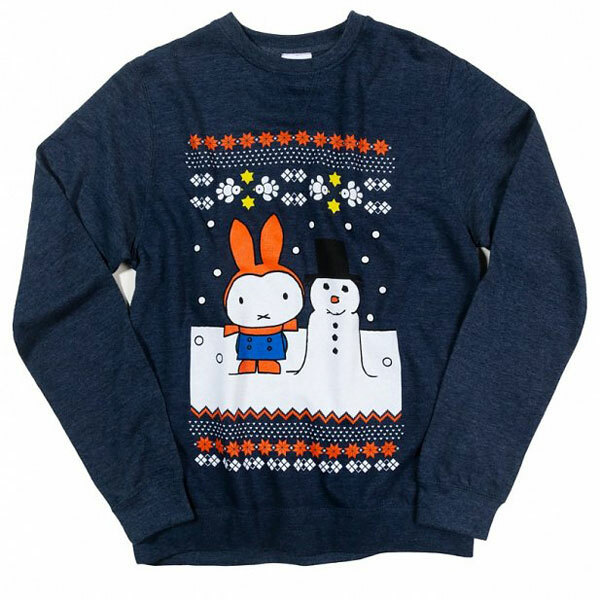 Miffy is all ready for snow days with a cute Christmas sweater at Truffle Shuffle (UK). 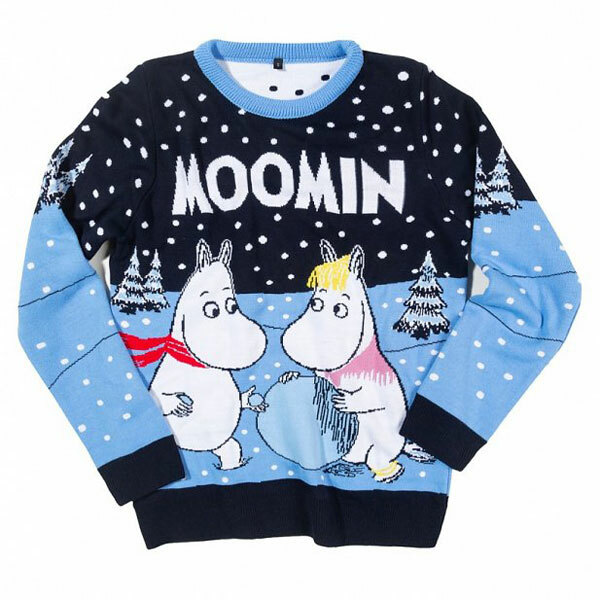 And they also have a Moomins jumper that looks very cosy. 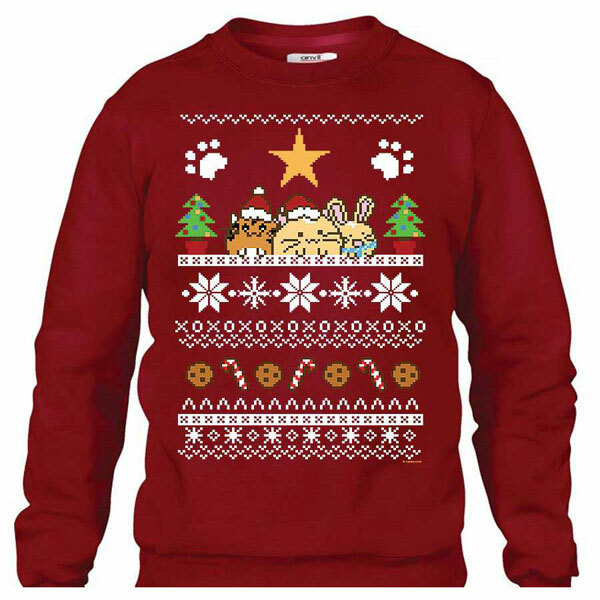 Fuzzballs (UK) have lots of original Christmas designs on sweatshirts and t-shirts. I especially like this pixellated style. Prefer to make your own? All you really need is a glue gun and some inspiration, as this classic tacky sweater DIY by Chrissa Sparkles shows. Who doesn’t want a kawaii jumper covered in fake fur, pom poms and jewels? All the Christmas jumpers are cute and funny. I really like to buy for this winter and my favorite is Miffy Christmas jumper that gives snowfall feel and also matches with my clothes. Great work. Please update with more winter outfits I would love to read it.